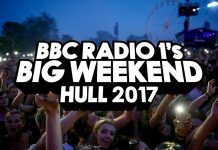 BBC Radio 1’s Big Weekend in Hull will be continuing as planned following Manchester attack! The BBC have today confirmed that Radio 1’s Big Weekend in Hull will be continuing as planned following the terror attack in Manchester on Monday. The horror events which took place in Manchester on Monday at Ariana Grande’s concert left 22 people dead and scores more injured. 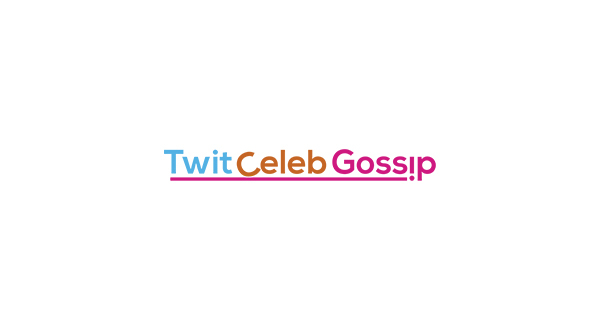 Ariana Grande’s encore reportedly saved a lot of lives as the suicide bomber was in the foyer of the Manchester Arena at the end of the gig when the bomb went off. The suspected suicide bomber, 22-year-old Salman Abedi, detonated a home-made bomb device at Manchester Arena on Monday evening. 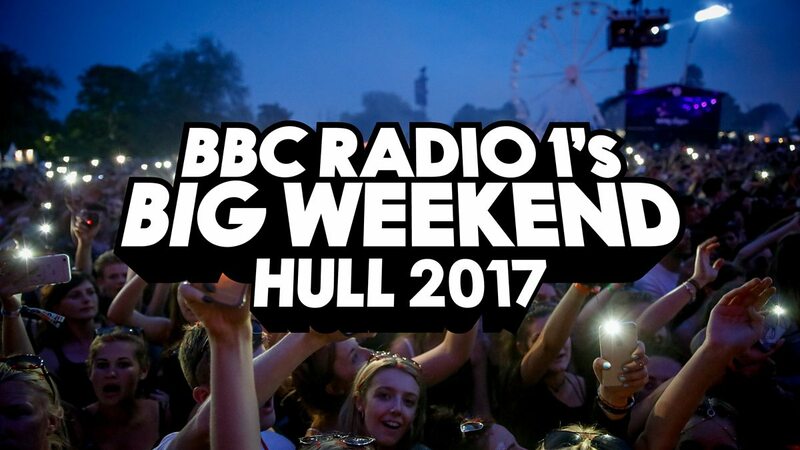 The BBC have confirmed that Radio 1’s Big Weekend in Hull on Saturday 27 and Sunday 28 May will still take place. Big Weekend is expected crowds of more than 50,000 people. 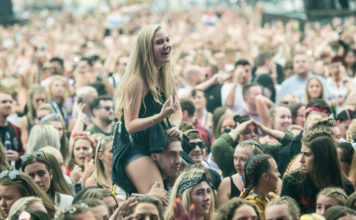 A statement released by the BBC read: “After conducting a full review of the festival, in conjunction with the police and partners, various extra security measures have been put in place to ensure the safety of those attending. “As part of this, everyone that enters the site will go through two rounds of thorough searches – one round conducted at transport hubs where police will be present, and a second round of security procedures at the entrance gates. Katy Perry headlining Radio 1’s Big Weekend 2017 in Hull! 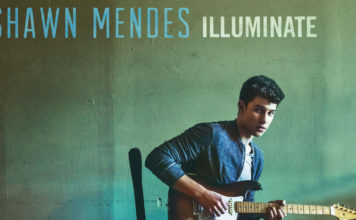 Radio 1’s Big Weekend 2014! The countdown to Christmas is on: Capital’s Jingle Bell Ball with Coca-Cola returns!